Is Transylvania a Real Place? I was asked this question the other day, and as much as it pains me to repeat myself, it does need to be said: Transylvania is a true and real place, and it is a part of the country of Romania. As much as we all love to see the magical and wonderful TV shows about Transylvania, people do forget that it is a part of an Eastern European country. 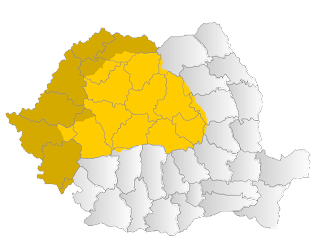 In an effort to tell people where my family lived, I mentioned that they came from the northern part of Romania, which is Transylvania. This lead to some fairly odd looks. Within a minute I was explaining that I was not joking and that there is a place by this name. Their main question could be summed up like this: is Transylvania a real place? It didn't seem to me like the person asking me this was being funny, but rather the person really wasn't sure about geography or history in general. The person seemed to be well-read because we talked about Europe and the changes that have happened since the Second World War, and which sorts of authors one could read to improve one's knowledge of the details. ( Churchill by Roy Jenkins was mentioned.) Still, it saddened me to have to explain (again) that, yes, it is a true place. Is Transylvania a real place? 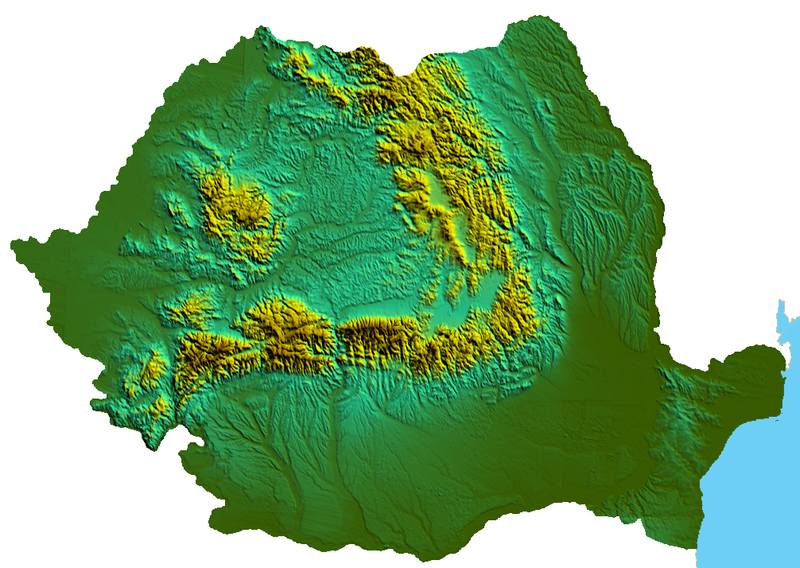 Yes, it is found near the borders of Hungary, and the Ukraine, and it is a part of Romania. It has a unique cultural history and some memorable people who lived there, and who still live there. It is filled with castles and citadels. It also has many UNESCO heritage sites that generate a great deal of revenue for the country. It is as real as the countries it was a part of, and it has had princes and Kings rule over it. People who lived there, and those who live there now, find the place romanticized and filled with myths, but it is also misunderstood. A good example is that most people in North America identify Dracula, the character from the novel of the same name before a Queen of Romania. This woman was a granddaughter of the famous Queen Victoria of the United Kingdom, and was an instrumental figure during World War I. Transylvania was so real to her that she and her husband were crowned there in 1922. This is a real place and it is one that more people need to know about.